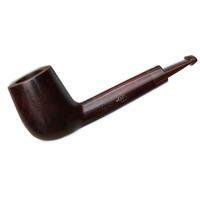 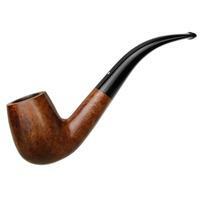 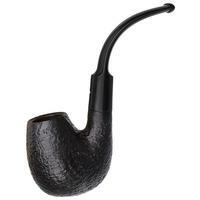 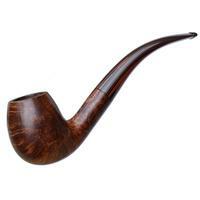 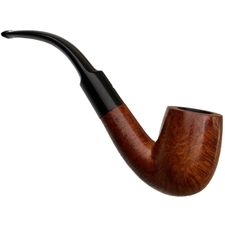 The old Dunhill "56" shape hasn't changed much over the years - but it has changed. 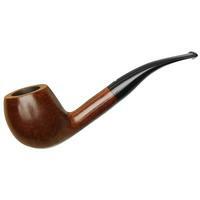 Take a look at its modern version, the "02" bent Billiard, and you can spot that the latter sports a deeper transition, and a just slightly more pronounced heel. 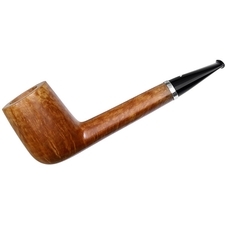 Small differences, but differences that do make a difference, with the 56 hewing closer to the kinds of lines you'd see in pipe catalogs from earliest days of the 20th century, and, to my eyes anyway, closer to Billiard shapes of the old French style that preceded the English classics. 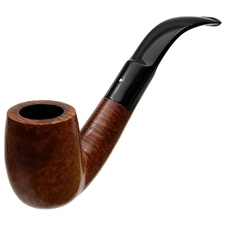 This example is in mighty fine condition as well, with only a little rim darkening. 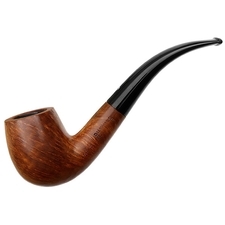 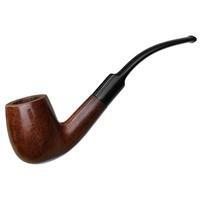 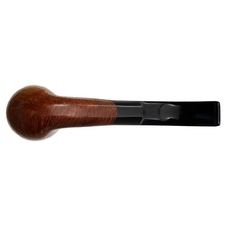 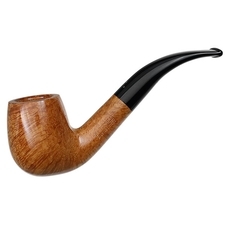 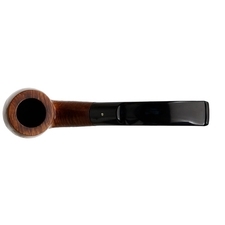 Dunhill has made a number of modifications to their designs over the years, especially to the airway. 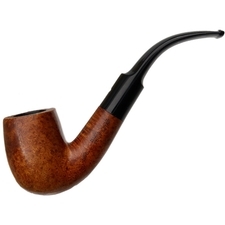 This particular pipe looks to have taken a filter somewhere between a 6mm and 9mm, with the draft hole at the tenon a touch too small for a 9mm charcoal filter, but too short for the length of a 6mm baffled paper filter.